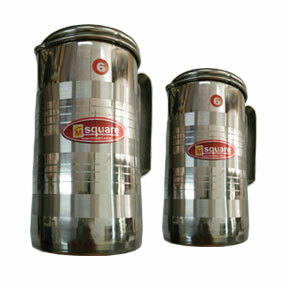 We are the manufacturers of all types of Lunch Boxes at best quality and at par Market price. 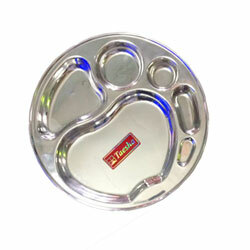 We manufacture and supply a wide range of Bojan Patra in various designs and sizes. 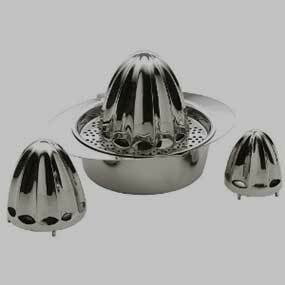 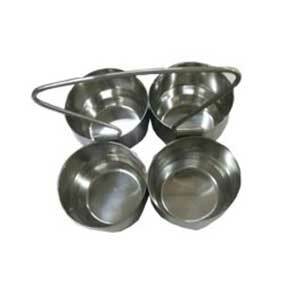 We offer a wide range of Stainless steel Dishes, which is manufactured using high grade of steel. 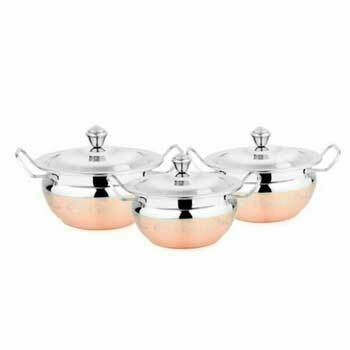 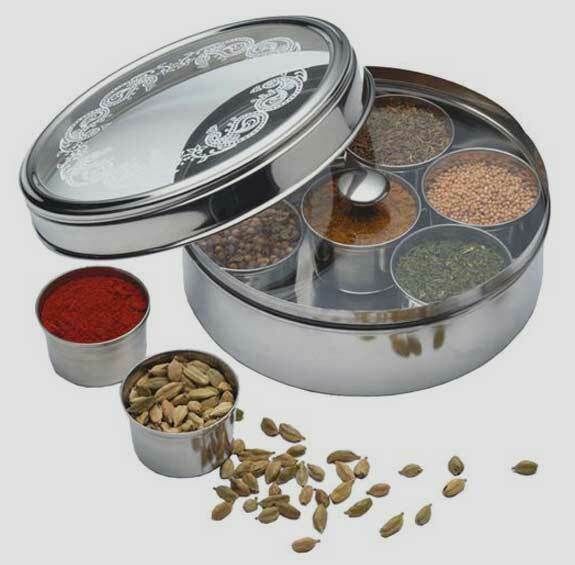 We are one of the leading manufacturers, suppliers and exporters of Stainless Steel Utensils, Lunch Box & other Home Ware Products. 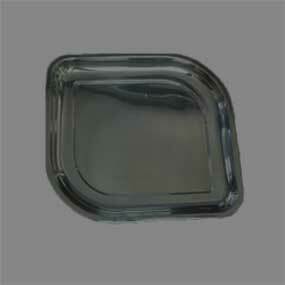 These products are known for durability, smooth finish, reliability and cost effectiveness. 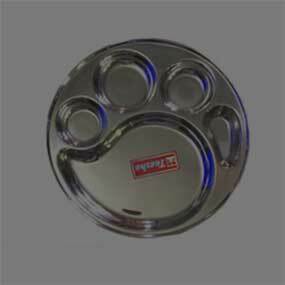 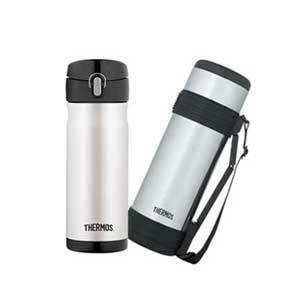 We offer a wide range of Stainless steel Dishes, steel Utensils , Lunch Box , thermos , napkin holder , Steel water bottle , which is manufactured using high grade of steel. 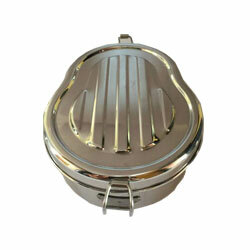 These products are available in different sizes which fits the requirement of any modern kitchen. 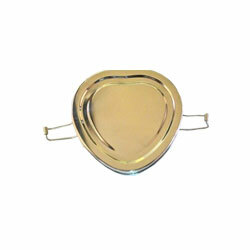 Our range of stainless steel products is light weight and resistant to corrosion. 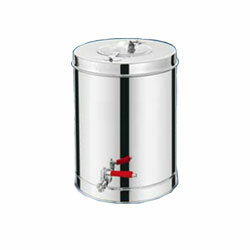 We provide our clients with steel made Water Container for the storage of water in a hygienic. 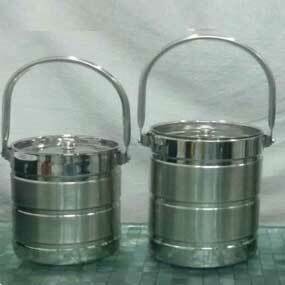 We provide a wide range of Steel Lunch Box, which is extremely durable and light weight.